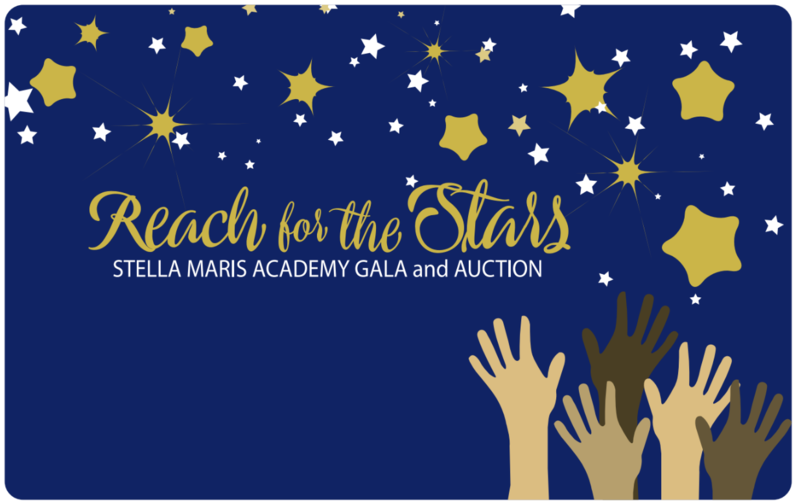 Please join us at our Reach for the Stars Gala this year! We look forward to seeing you on Saturday, March 16th at 6:30 p.m. at the La Jolla Country Club. 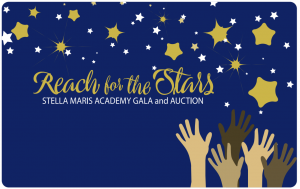 Use the link below to purchase tickets or to sponsor a teacher! The Stella Maris Academy PTO welcomes all parents to join the Parent Teacher Organization. PTO meetings will be held on the 2nd Tuesday of each month at 8:15 a.m. in the STAR Center.